Virus is a small piece of program that is written with the intention of causing disruption and/or serious damage without the knowledge or permission of the computer user. 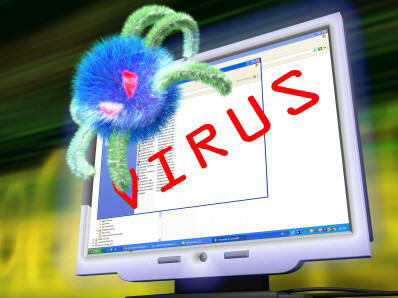 It can destroy operating systems and other programs by corrupting their data. 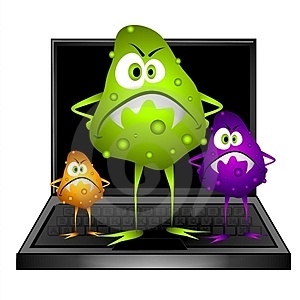 Viruses can be passed from one computer to another through files on floppy disk. Worm is a self –copying computer virus. It usually performs malicious actions, such as using up the computer’s resources and possibly shutting the system down. A destructive program that impersonate as a kind application. 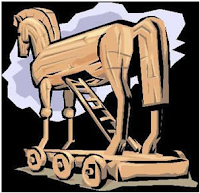 One of the most dangerous types of Trojan horse is a program that claims to rid your computer of viruses but instead introduces viruses onto your computer. Electronic junk mail or junk newsgroup postings. It’s unwanted e-mail. 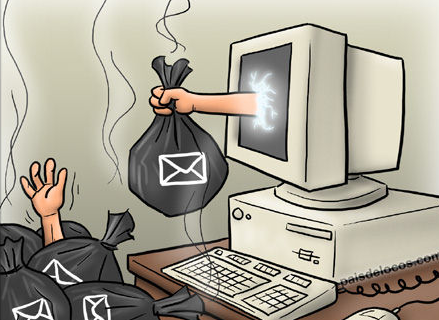 Spam is generally e-mail advertising for some product sent to a mailing list or newsgroup.